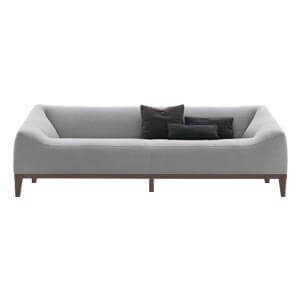 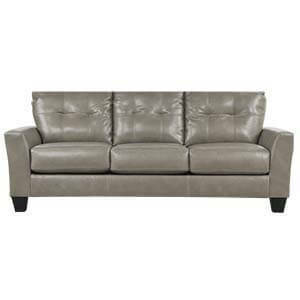 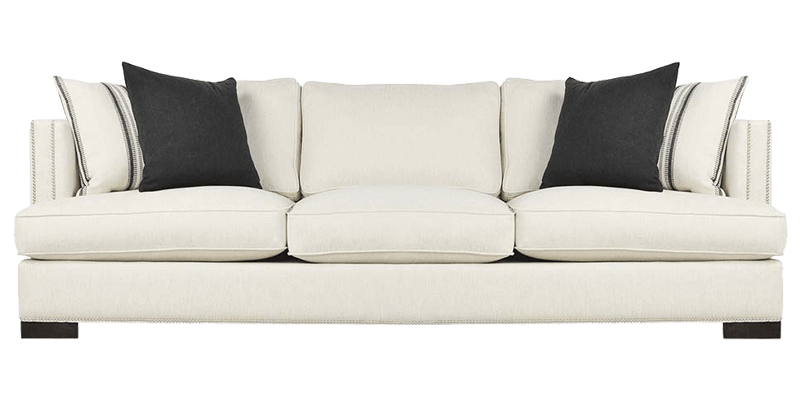 This 3 seater sofa with its slim, nail-trimmed arms and the classic look in a neutral palette achieves an easy laid back sophistication. 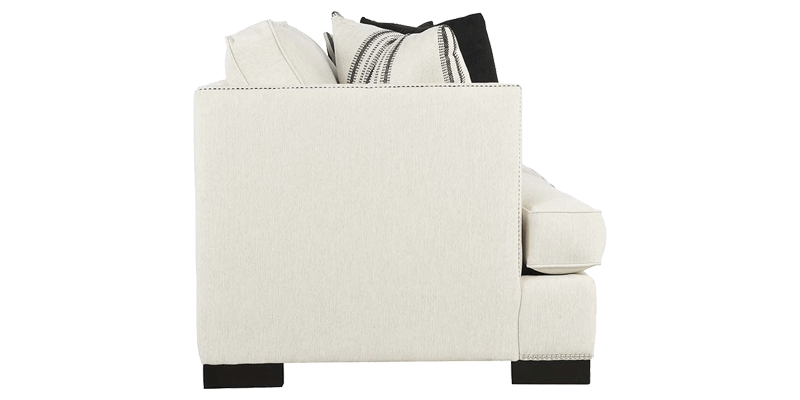 The plush down blend cushions and pillows, welted seams and cubical wooden legs is the epitome of style at par with comfort. 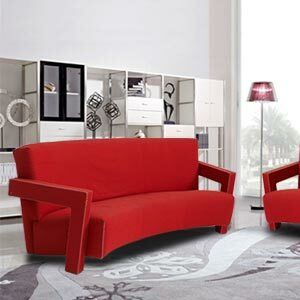 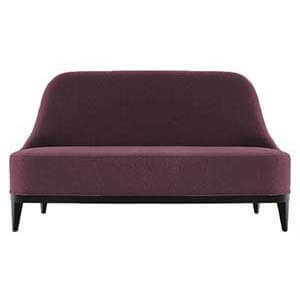 The crisp upholstery and bold lines stands ground with its contemporary look while still being versatile enough to merge with any other style of furniture you may have. 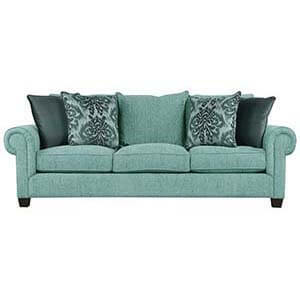 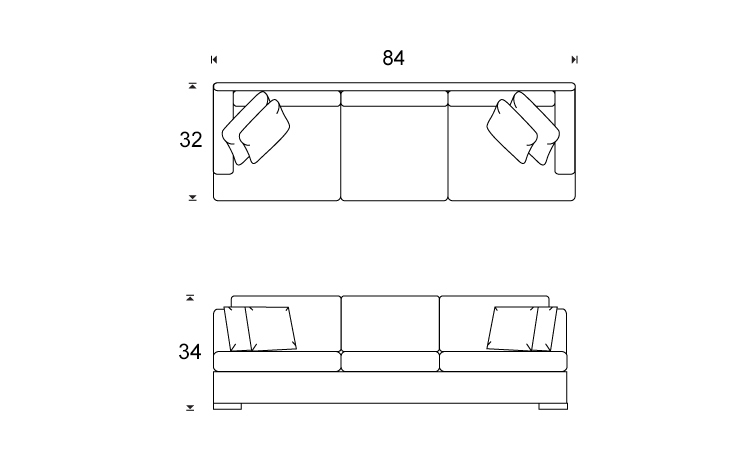 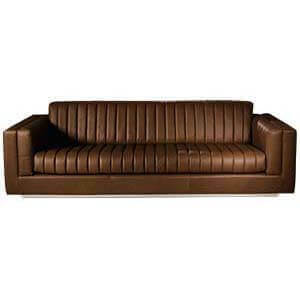 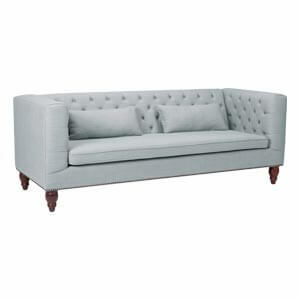 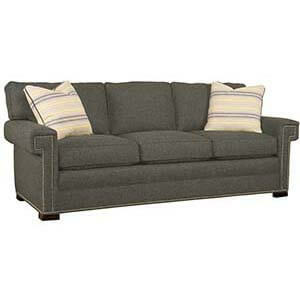 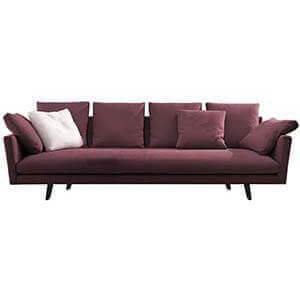 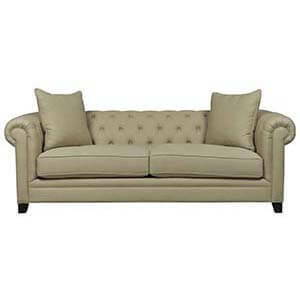 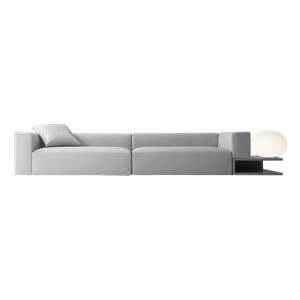 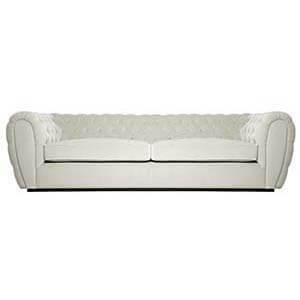 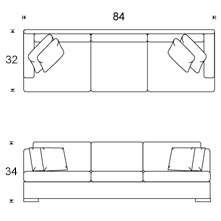 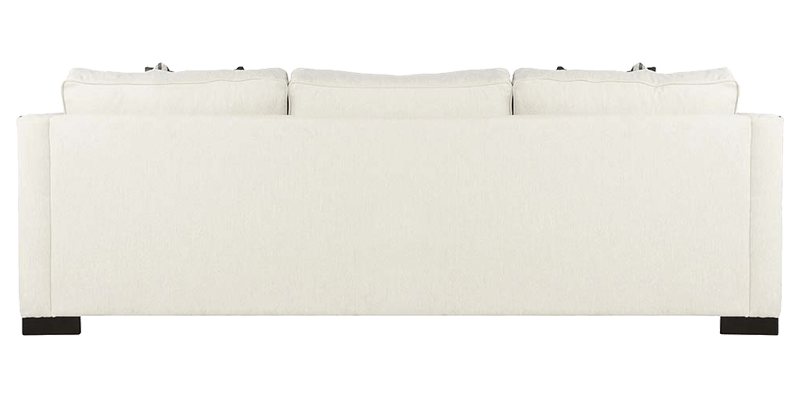 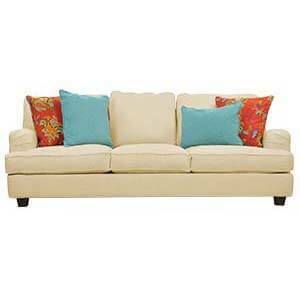 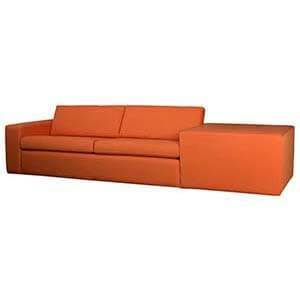 This white coloured three seater sofa is crafted with hand-built frames and cushions and hand-finished upholstery.